This home is spectacular! 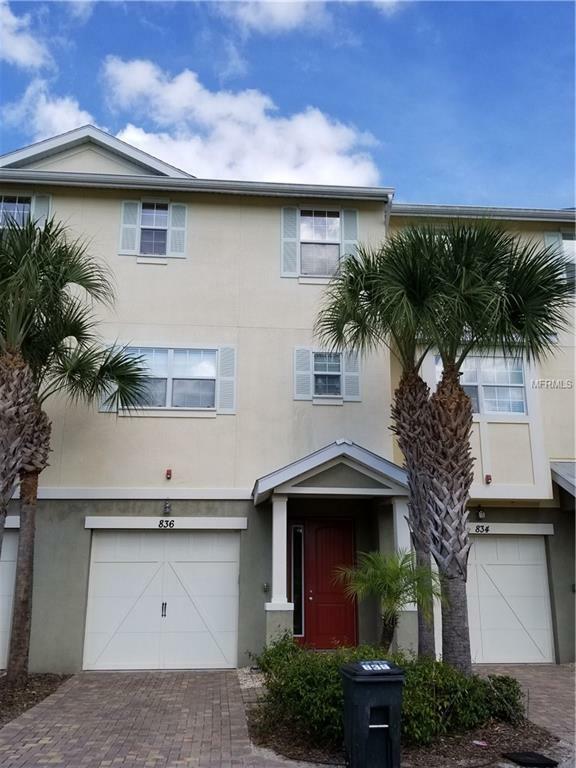 Townhome features granite countertops, stainless steel appliances, tile and carpet flooring, full size washer and dryer, tankless water heater, 2 car garage, double patio (1st and 2nd floor), 2 car garage, one of two 2 bedroom units on the property, canal access, water views, and a boat slip included! Listing provided courtesy of Cornerstone Florida Realty Llc.